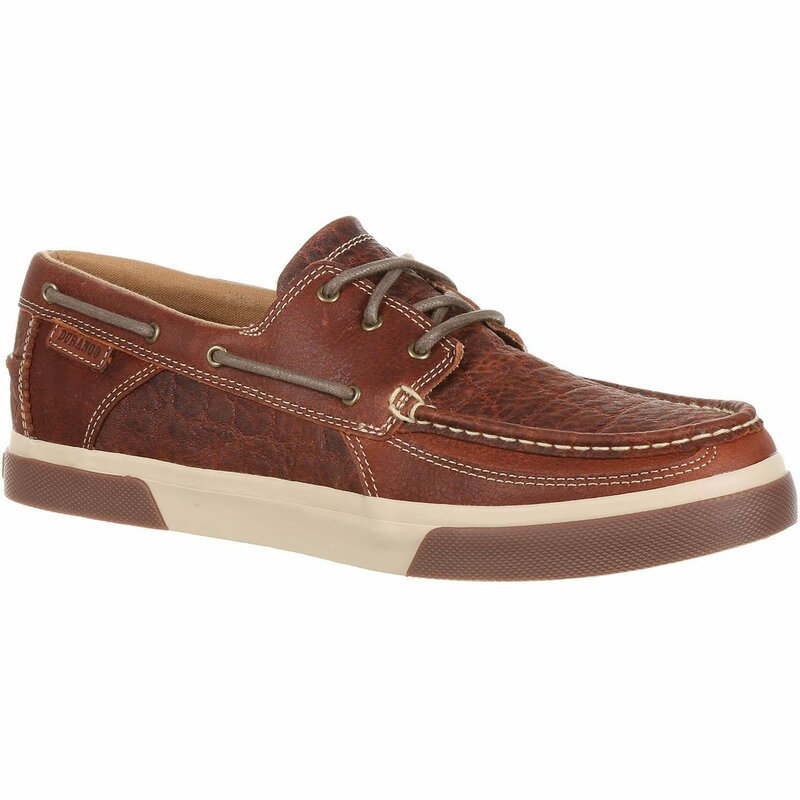 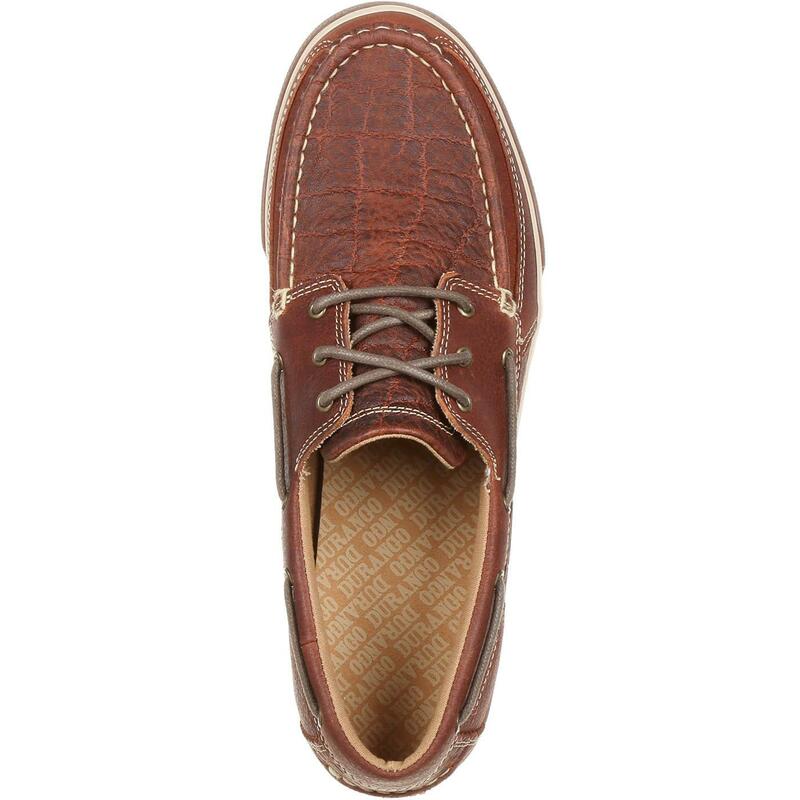 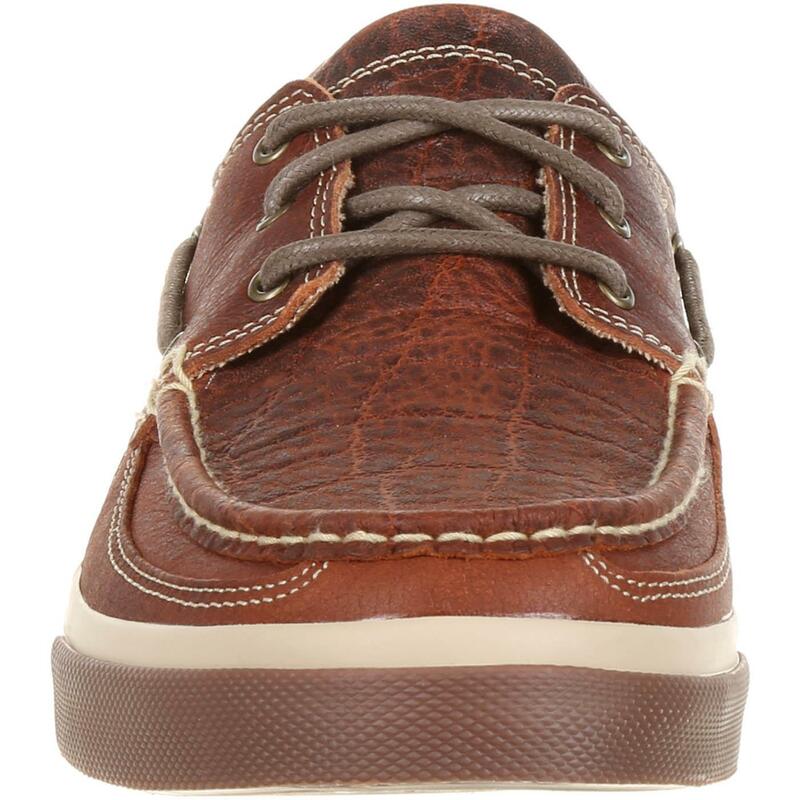 This is the men's faux elephant mahogany Music City Style boat moc. 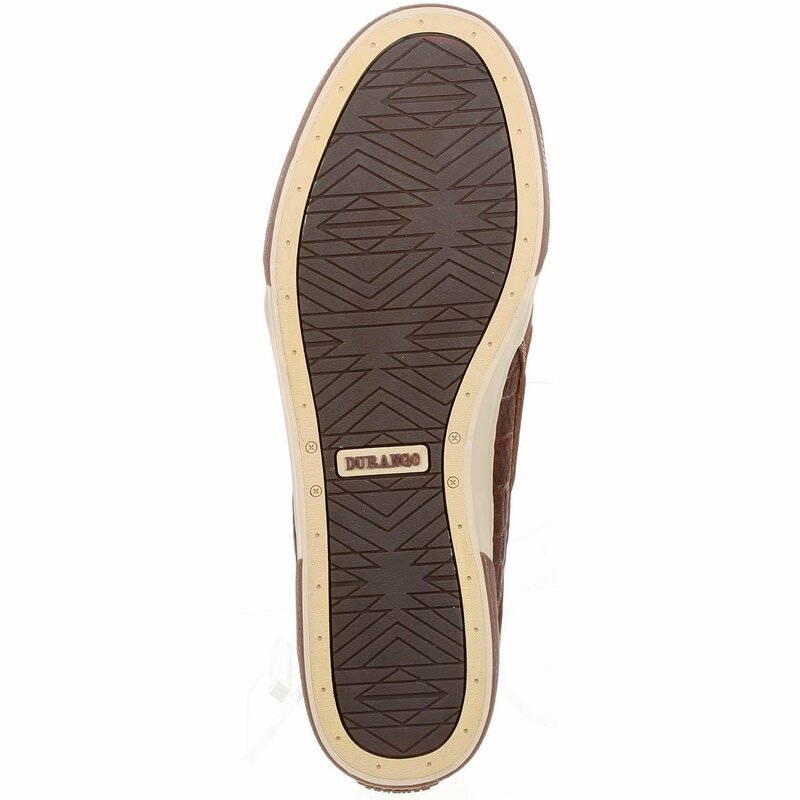 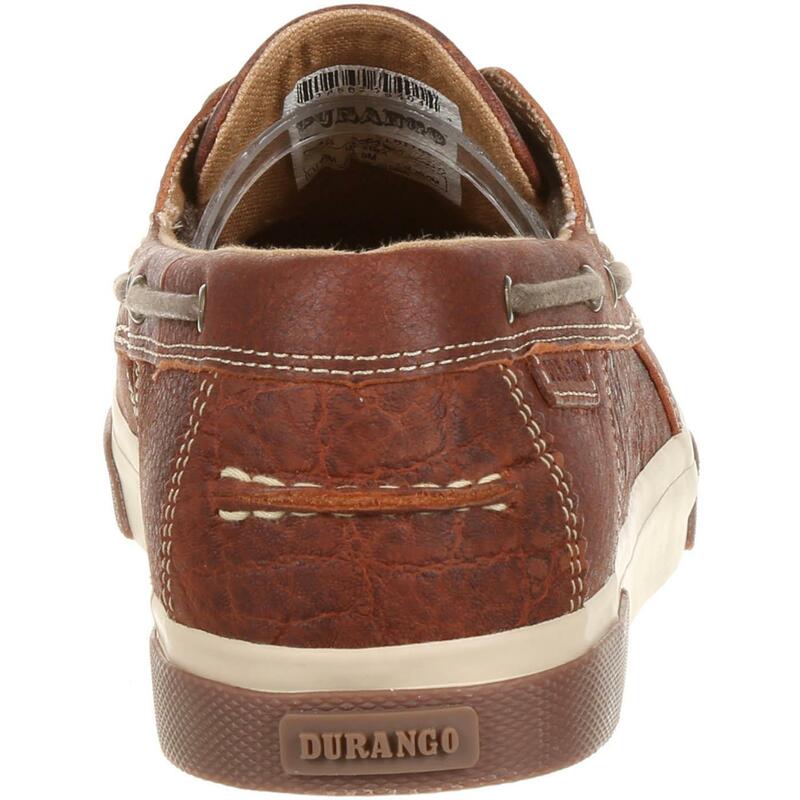 It has a full-grain leather upper with elephant embossed detailing, antiqued brass eyelets, canvas lining, microfiber cushioned footbed, rubber sidewall and outsole and a moc toe. 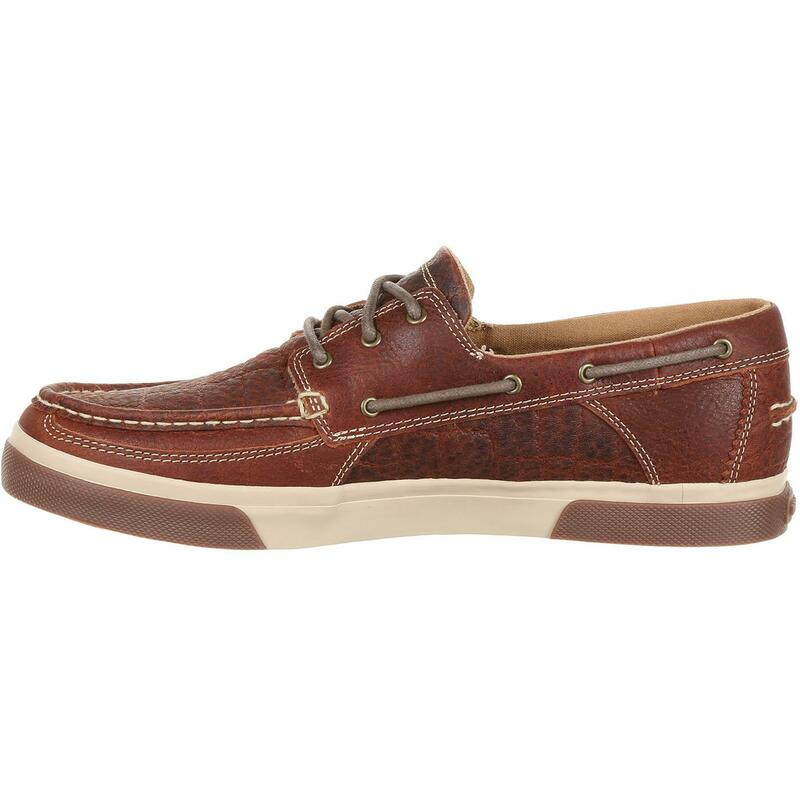 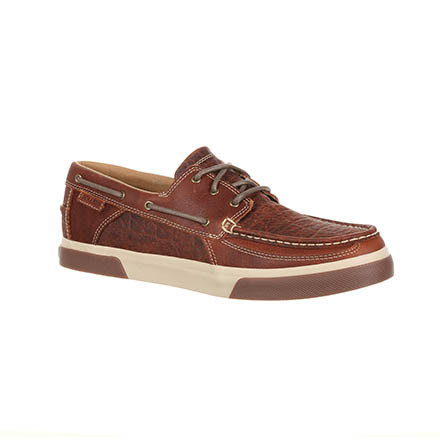 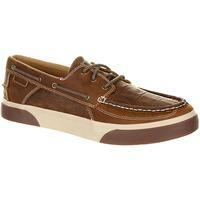 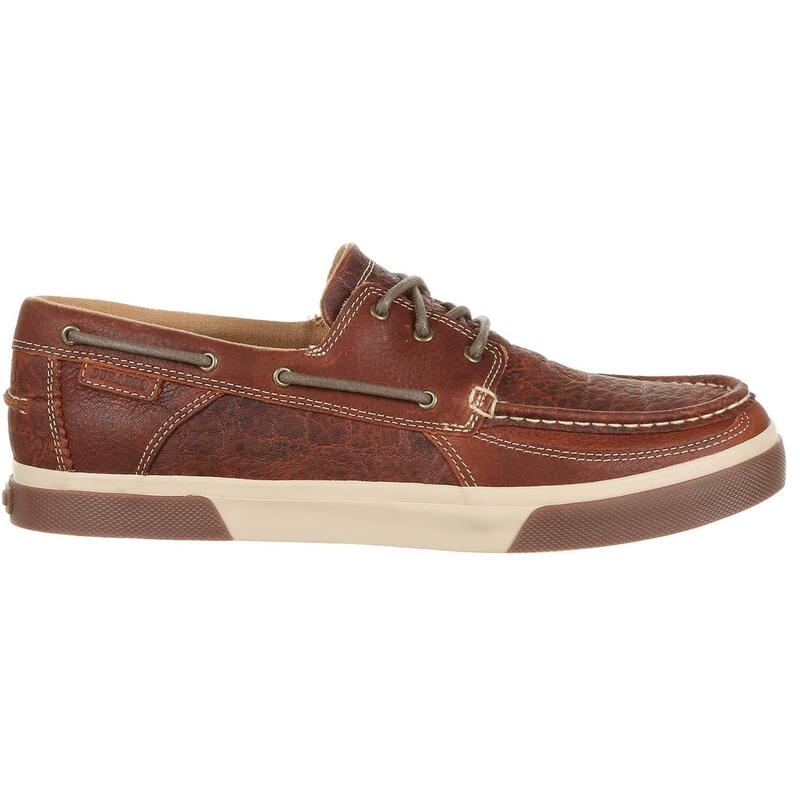 Slip on this Men's Mahogany Music City boat moc for comfort and style. 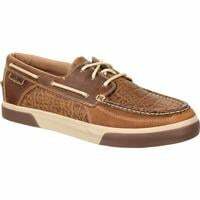 Get a pair today!